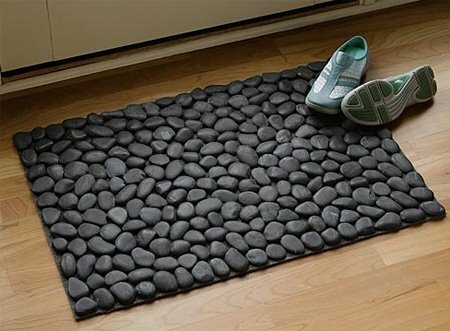 Apart from having something comfortable under your feet, rugs can influence and change the atmosphere of a room quite significantly. 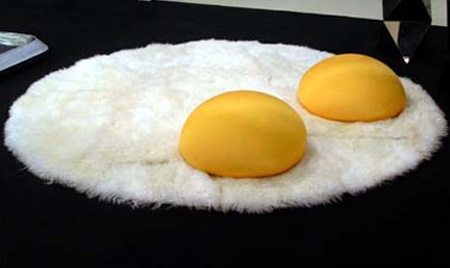 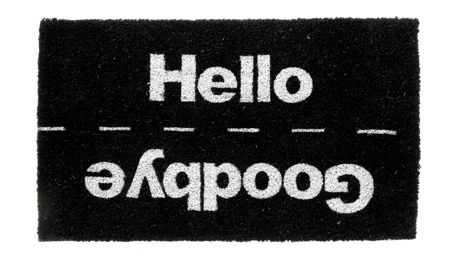 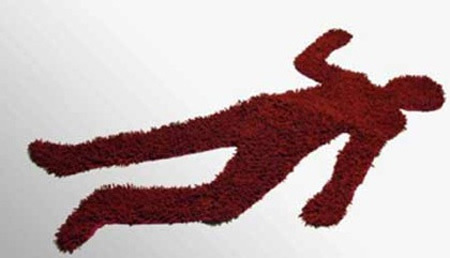 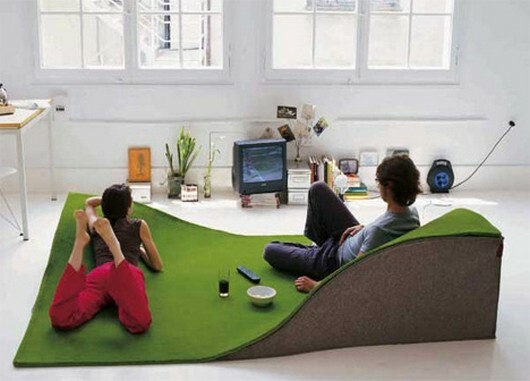 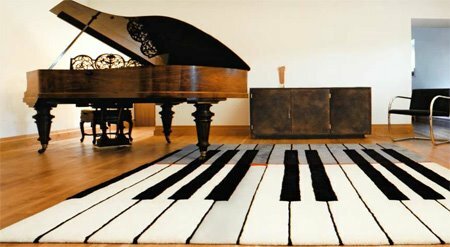 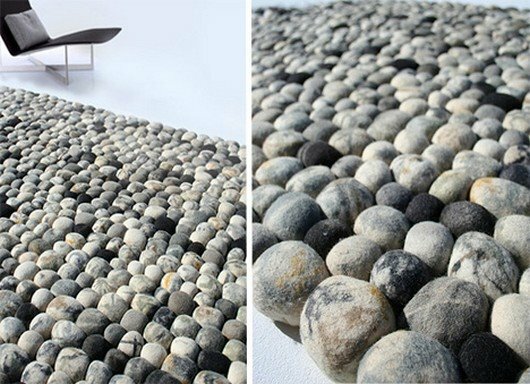 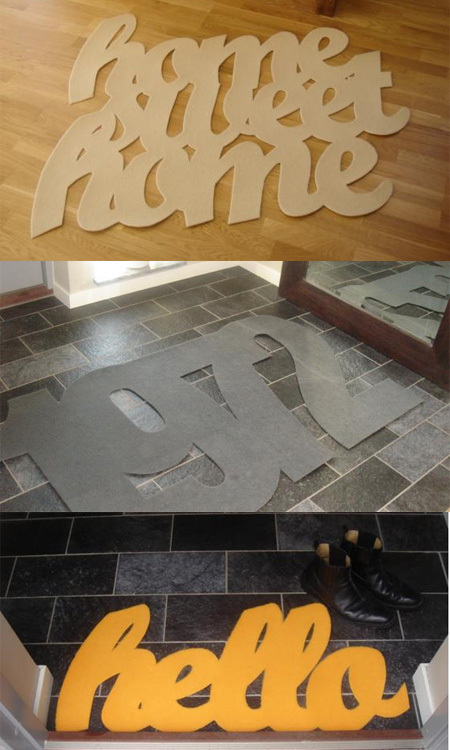 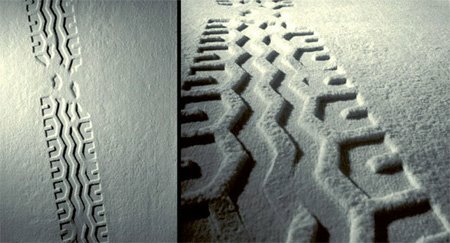 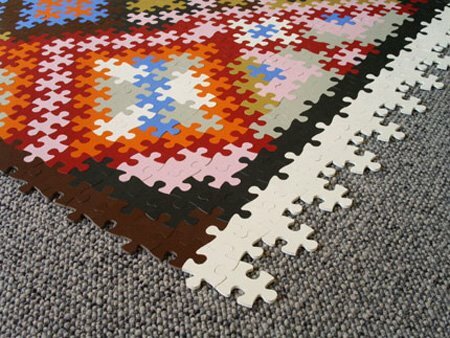 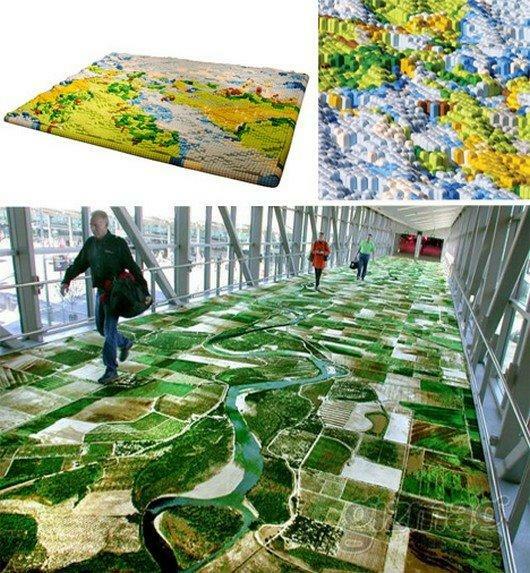 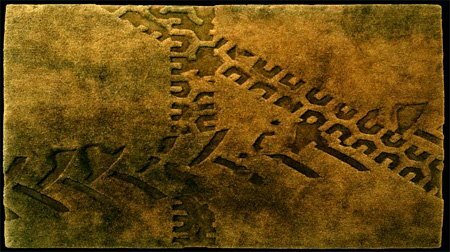 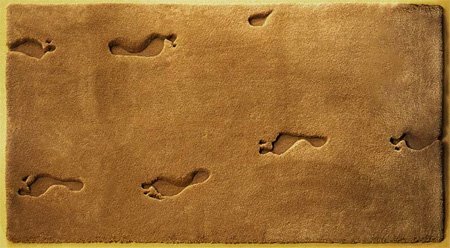 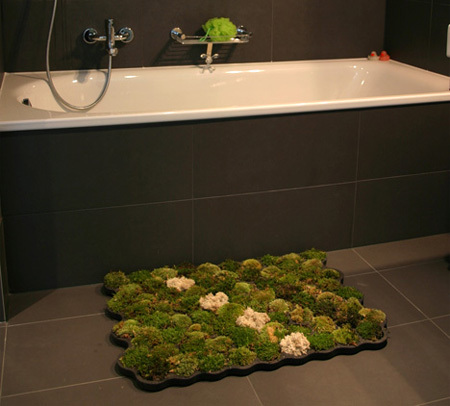 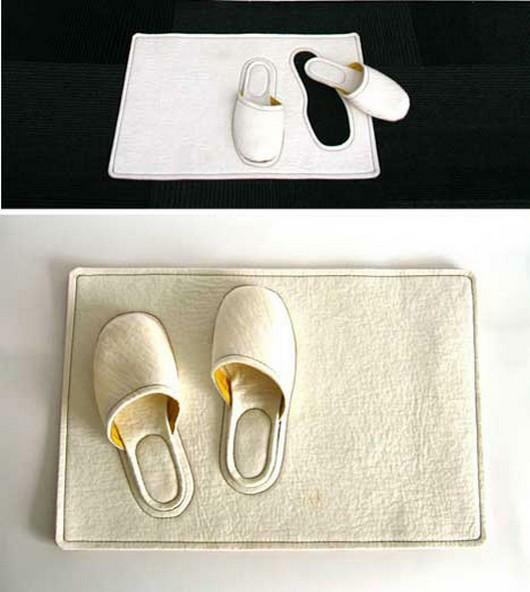 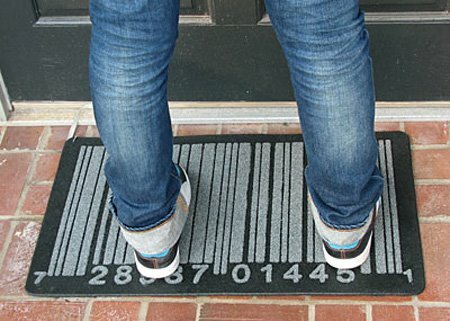 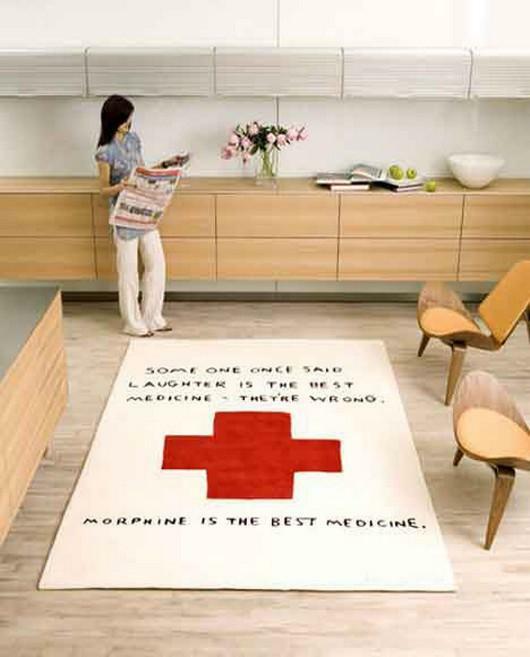 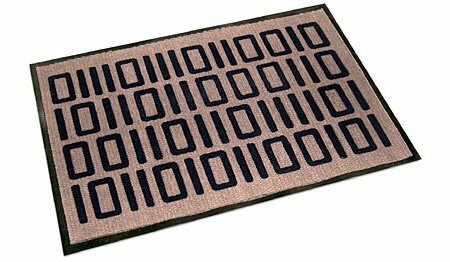 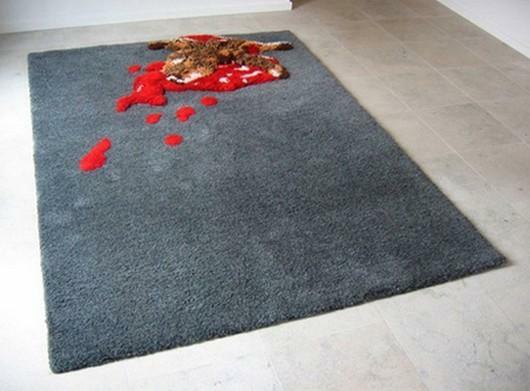 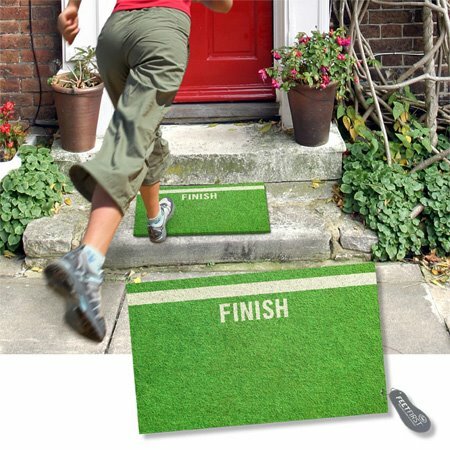 Here are some pretty awesome and cool rugs, carpets, and doormats that you probably have never seen before. 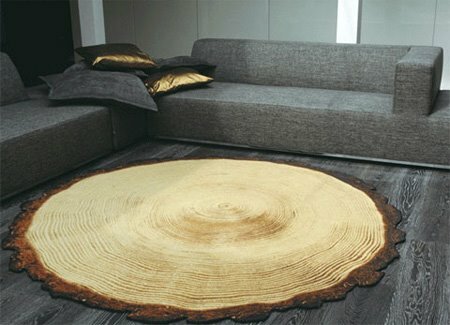 Why not consider a nature-made unique, one-of-a-kind natural cowhide rug for your home.